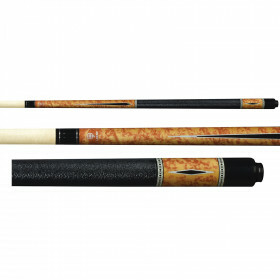 This popular Lucky cue from McDermott features a deep blue stain with an Irish linen wrap for comfort and control. Get yourself a quality McDermott cue at a great price and start taking your game to the next level. 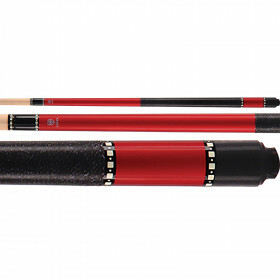 A good pool cue can make all the difference. 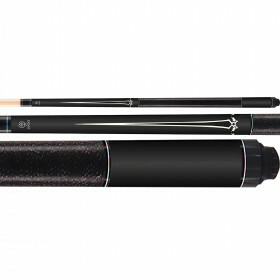 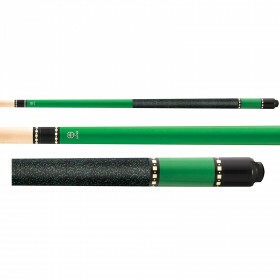 The McDermott L7 Lucky Pool Cue is a great looking billiard cue, at an even greater looking price. 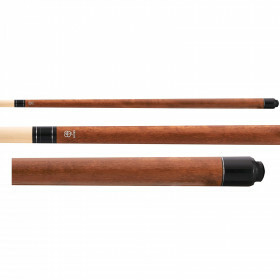 This cue features a vibrant blue stain, genuine irish linen wrap and classic styling to match its solid feel and quality workmanship. 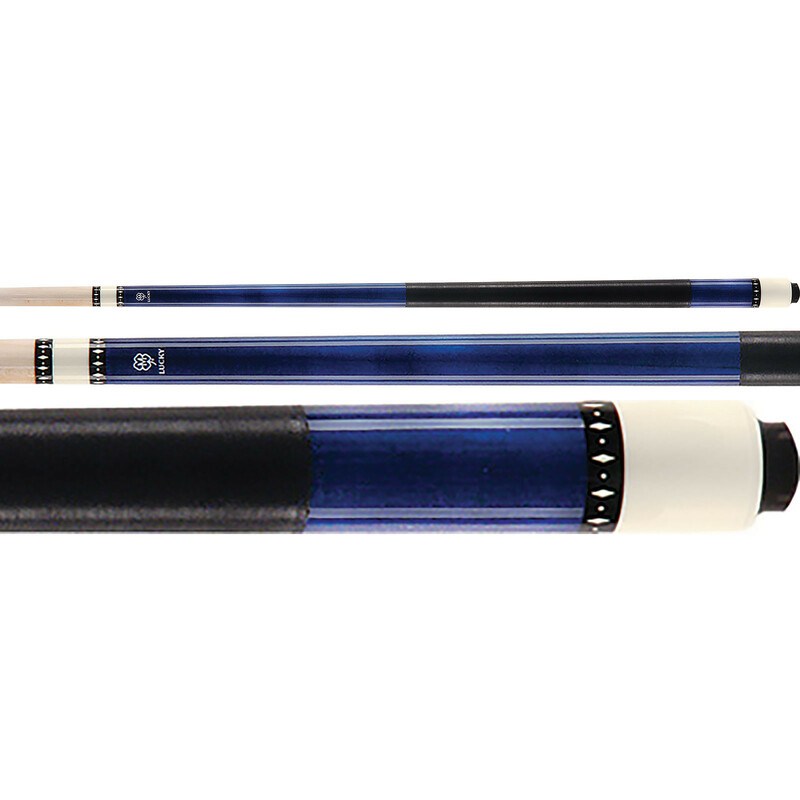 The next time you head out to the local pool hall, step up to the table with a new McDermott pool cue and start winning!